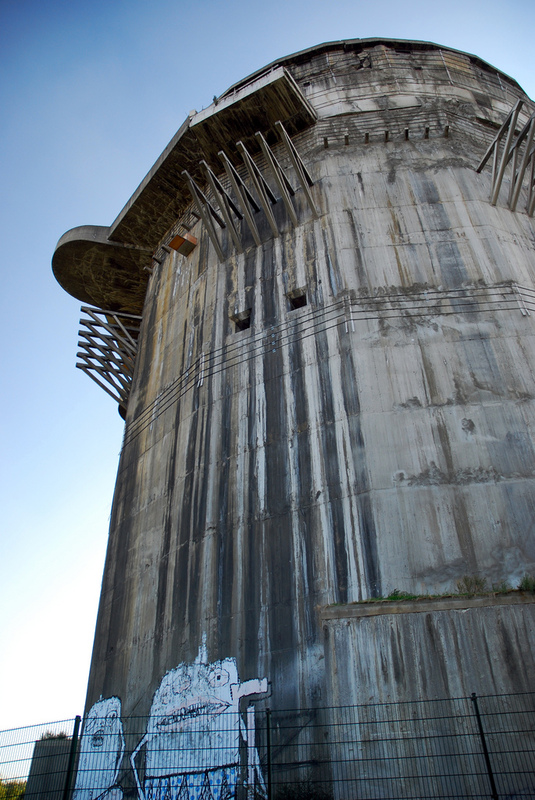 The Flak Towers that protected the Third Reich were considered invulnerable. Some of these massive buildings still remain. But what should be done with them? In 1940 Adolf Hitler was a very angry man. The RAF had launched a successful raid on the German capitol of Berlin and something had to be done to protect the city. He ordered the building of three enormous flak towers – and they were to be constructed in just six months. Other cities in the Reich soon followed this example and today these massive concrete and steel leviathans still dominate the skylines in some places.